Earlier this week a new standards player was introduced - Thread Group founded by the likes of Google's Nest, ARM, Freescale, Silicon Labs and Yale Security hot on the trails of the Open Interconnect Consortium and the AllSeen Alliance. Do they have a different agenda than the others? - it may seem like another land grab but it may not all be as it seems. I blogged earlier about the likes of standards groups such as Open Interconnect Consortium, Hyper/Cat and AllSeen Alliance and at first glance of this news the first thing that came to my mind was "oh boy, yet another standards group in this already complicated space?" The good news is that their focus isn't on how devices should talk to each other from a messaging point of view - after reading their introduction presentation they are focusing on pushing 6LoWPAN (IEEE 802.15.4) with security in mind for the underlying network - the other standards groups could sit on top of what the Thread Group is proposing. The Thread Group is not a traditional standards body that tries to solve all issues for all industries. 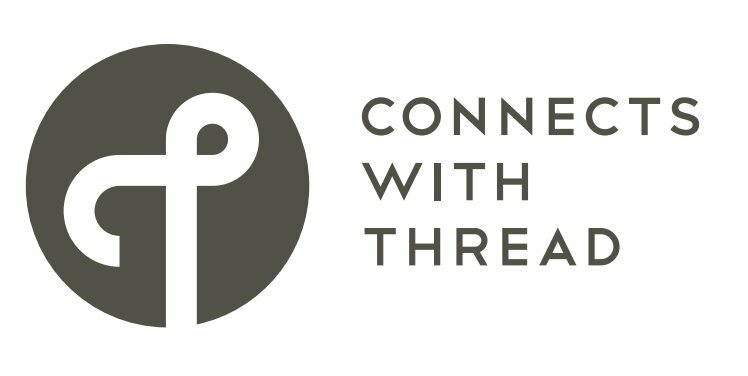 The Thread Group is primarily focused on educating product developers while ensuring a great user experience through rigorous, meaningful product certification. One key aspect the group is focusing on is product certification - which will allow products to use the "Thread Brand" as a message to consumers that the products have been put through rigorous testing for quality, security and interoperability. They plan to launch this program in the first half of 2015, however have technical documentation available in late 2014. It is good to see a push for certification - even with a standards war over what to transmit.